Kiln Formed Cast Glass Types. Bronze Glass has been very popular in 2018. For designers who want a rich, deep, elegant color tone, Bronze Glass is very effective. Textures which are cast into Bronze Glass, become crisp and vivid. Bronze cast glass blends well with other rich colored materials, such as Gold and Black. Ideal in both traditional and modern environments. The deep color tone in Bronze cast glass also provides additional privacy features. Kiln Formed Cast Glass Types. Black Glass is making a big splash in 2018. For designers who want a rich, deep, elegant color tone, Black Glass is very effective. Textures which are cast into Black Glass, become crisp and vivid. 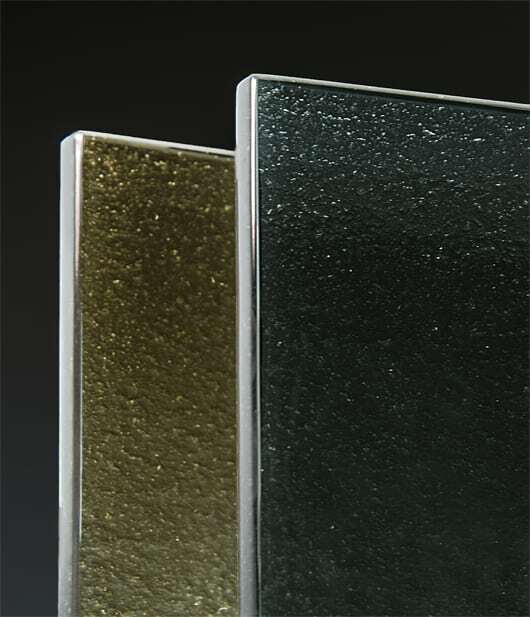 Black cast glass blends well with other rich colored materials, such as Gold and Copper. Ideal in modern environments with brightly colored settings. A great feature with Black cast glass is the additional privacy feature it provides. 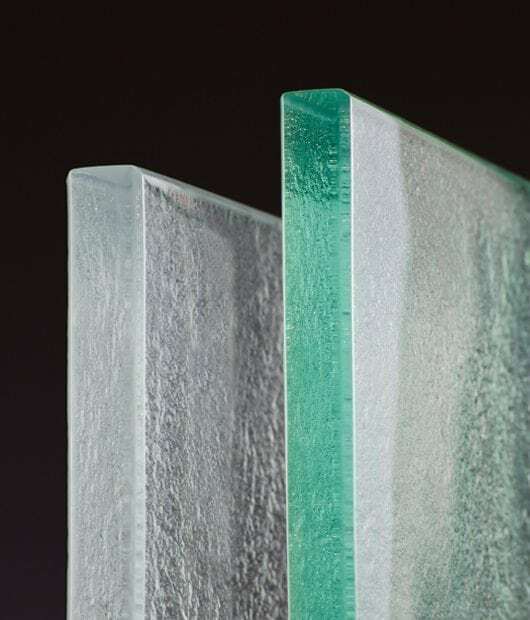 If you would like to know more about our Glass Options, please feel free to contact us today. Check out our Instagram Page Here. Our impressive showroom has hundreds of Architectural cast glass options on display. If you are a designer or architect interested in visiting our showroom, please contact us to book an appointment.